Welcome to our eighth season of concerts and events! Our Summer festival week starts July 7th thru July 13, 2019! 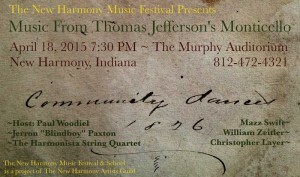 The New Harmony Music Festival celebrates seven years of sharing music in unique historical spaces, with live concerts, radio broadcasts, art shows, film and dance events, “musical/culinary events” and of course our multi-disciplinary summer music summer school and concert week July 7-13, 2019! The New Harmony Music School provides students with an opportunity to study and explore new directions in music with unique and acclaimed instructors in a small class setting where individual attention, camaraderie and stylistic diversity contribute to a completely unique learning environment along with opportunities to perform with instructors and other students in unique venues throughout the picturesque community of New Harmony, Indiana. 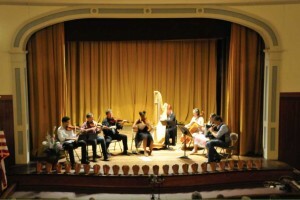 Each year the New Harmony Festival and School attracts some of the worlds top talent in traditional and classical music to perform in concert halls and intimate venues throughout the town of New Harmony for an experience that you will find nowhere else. The week includes popular pop-up concerts during the day, and evening showcase performances at various historic venues with limited seating capacity. The New Harmony Music Festival and School brings together world class musicians from diverse disciplines to share their gifts with our community through performances in concert halls and intimate venues. Your support is essential to the continuation of our festival this year, and in the years to come. 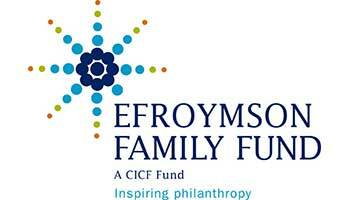 We appreciate your generous support! 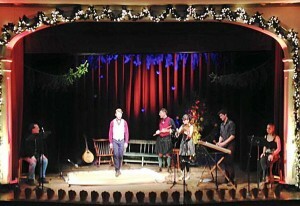 Celtic roots and mountain rhythms featured the remarkable talents of the world-renown “dance instrumentalist” Nic Garriess, old time fiddler and singer, Brittany Haas, hammered dulcimer virtuoso, Simon Chrisman, and Sting side-man, Irish uillean piper and flutist, Christopher Layer. 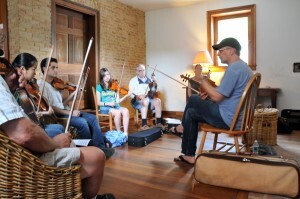 Violinist Paul Woodiel, composer and violinist Mazz Swift, the celebrated bluesman Jerron “Blind Boy” Paxton, and Glass Armonica player William Zeitler join festival founder Christopher Layer on a musical journey through the library, slave quarters, and social customs of the Monticello Plantation. Watch the WNIN television presentation filmed during the live concert. Originally constructed as a dormitory in 1824, the Thrall’s Opera House has served as a multi-family home, a warehouse, a gas station and garage, and as a theatre. 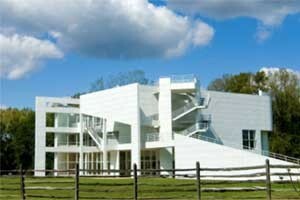 Designed by Richard Meier, the Atheneum is considered a breakthrough design recognized by New York’s Museum of Modern Art. It serves as a symbol of the vision that characterizes New Harmony’s earliest beginnings. 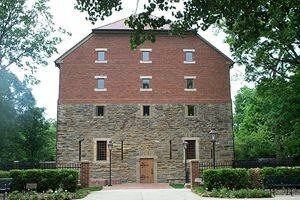 The granary was constructed in 1818 and serves as an outstanding example of Harmonist architecture. From the exposed beam roof supports to the wrought iron hardware, impeccable details reveal fine craftsmanship. We’ll keep you informed about ticket availability, pop-up concerts and events through the year.